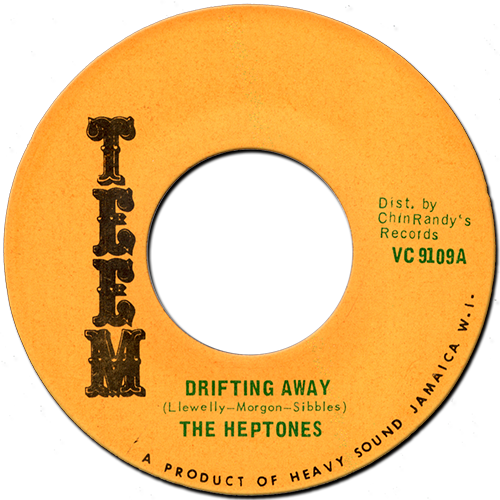 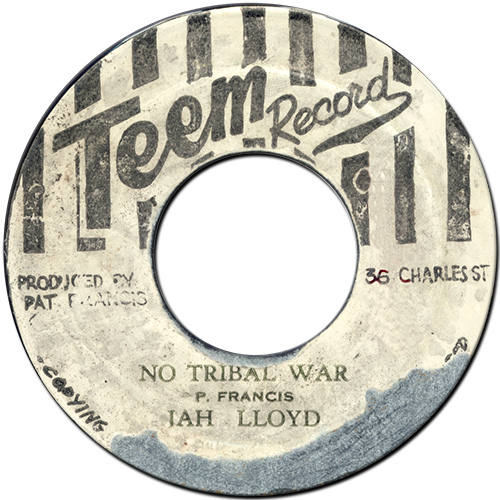 The original cut of Ain't No Sunshine, which was used by Doctor Alimantado to voice over at the newly opened Black Ark, is often described as being a Lee Perry cut. 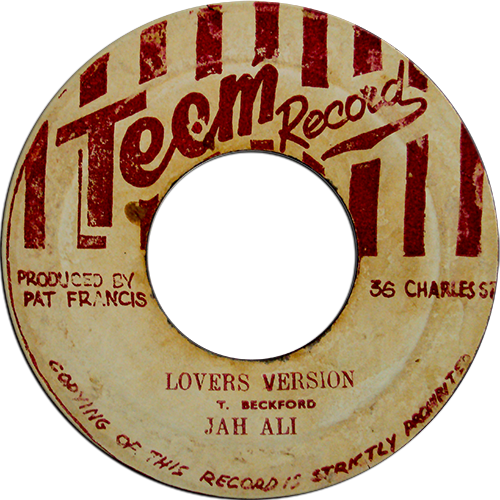 In truth it's not known who first cut the rhythm. 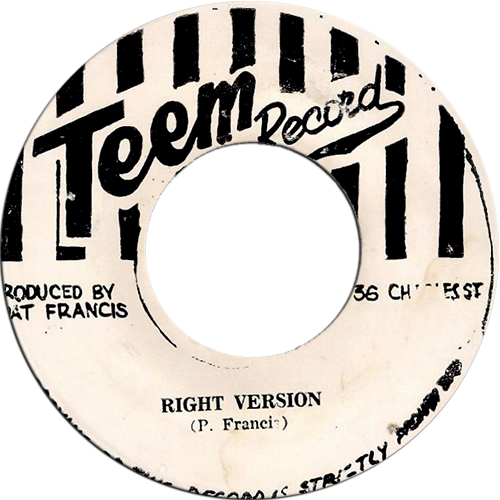 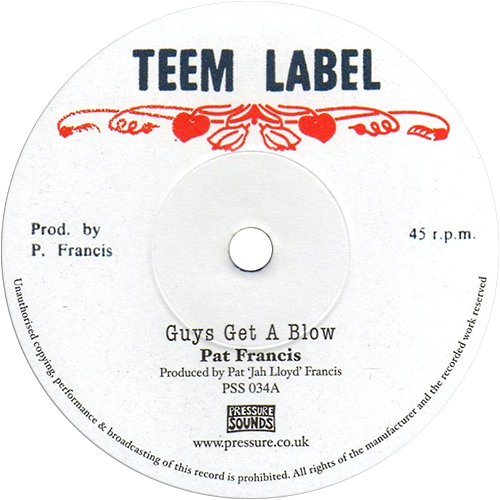 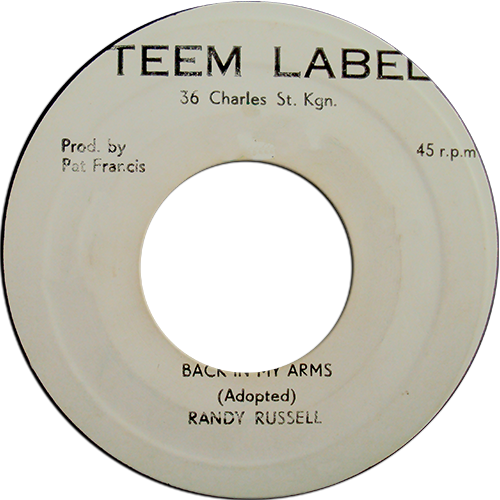 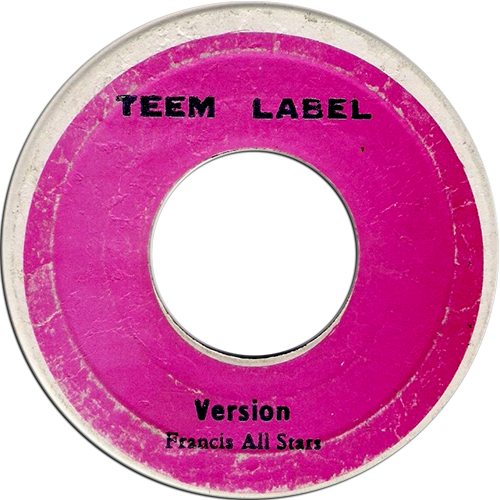 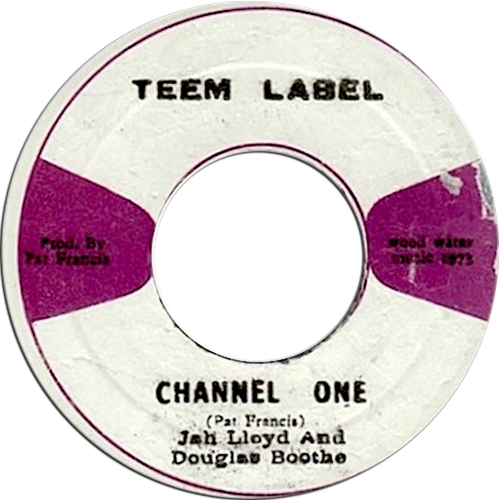 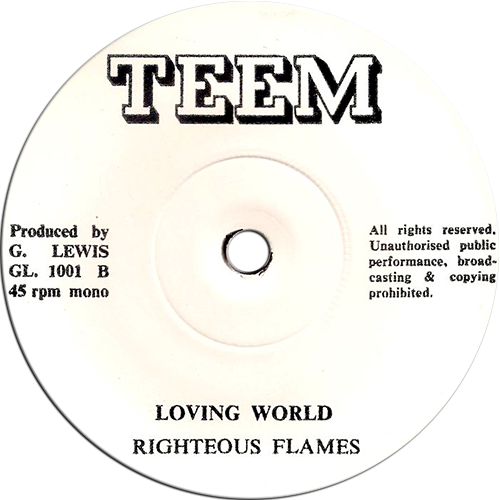 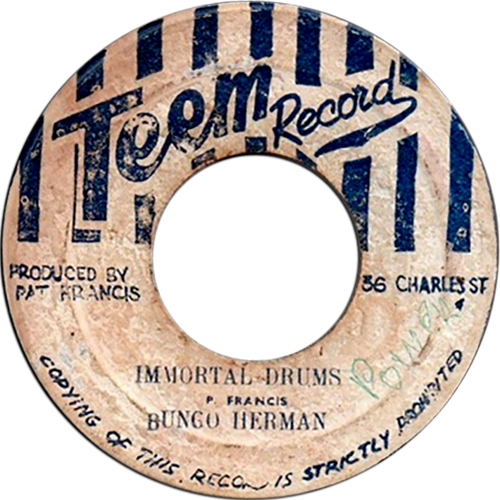 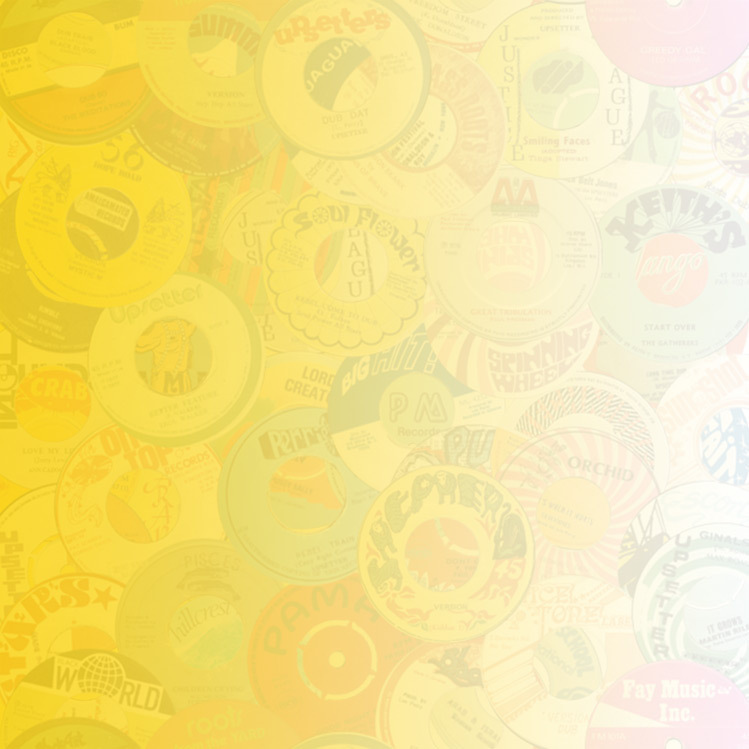 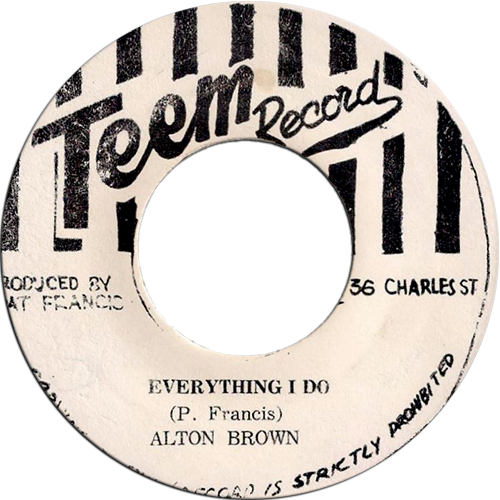 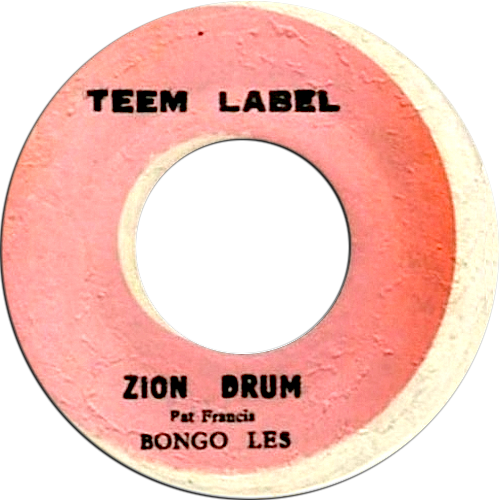 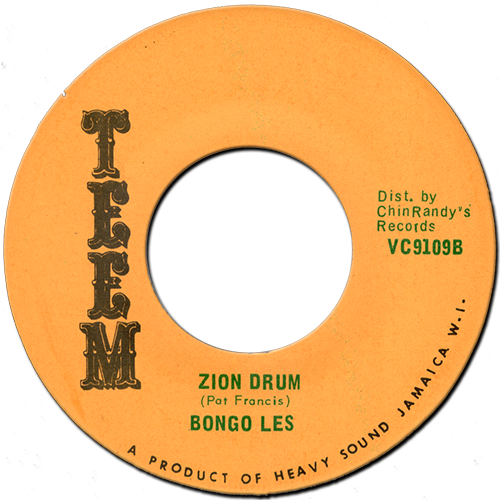 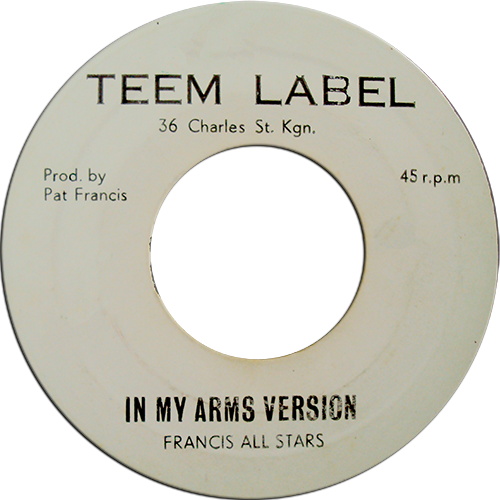 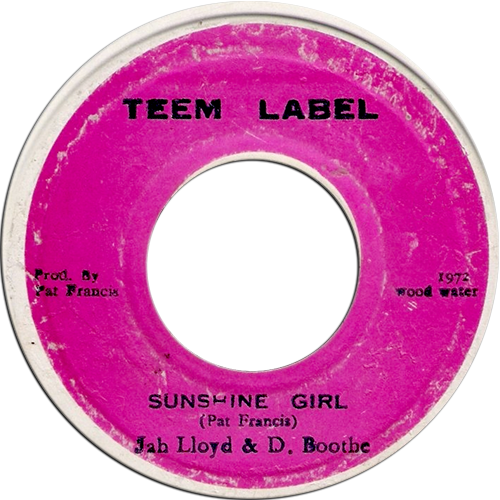 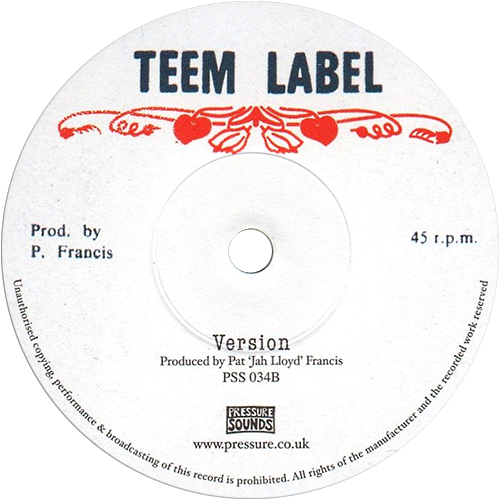 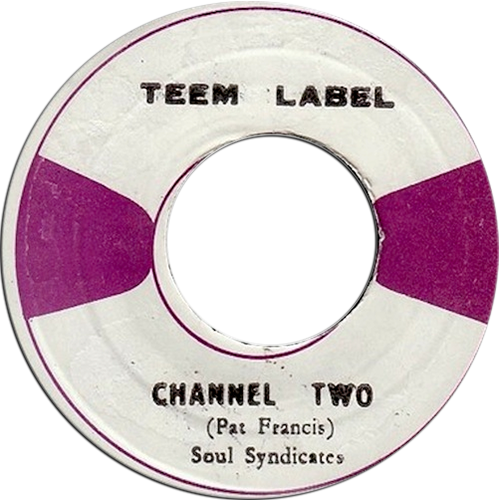 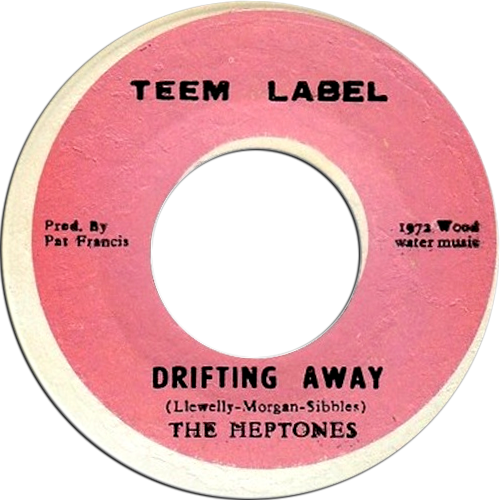 Bunny Lee used it for Horace Andy's Ain't No Sunshine (Earthquake) and he says he "bought it from a man". 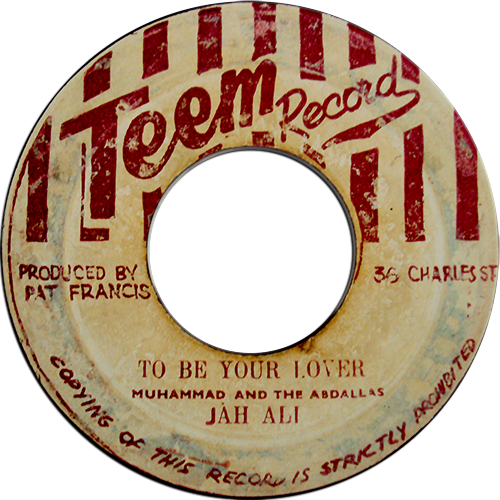 Just to complicate matters further, the tune has Produced by C.B on it. 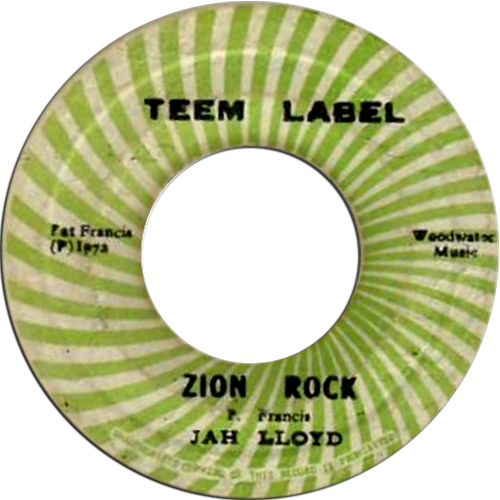 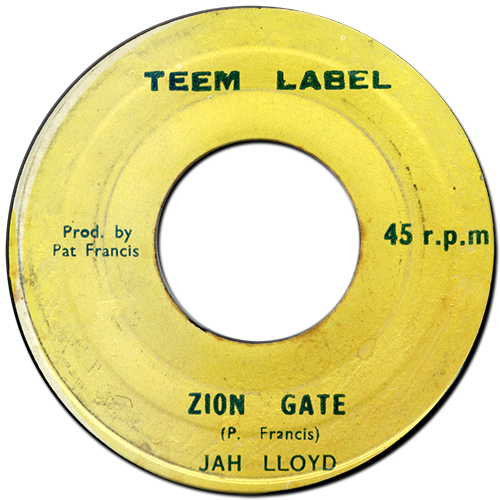 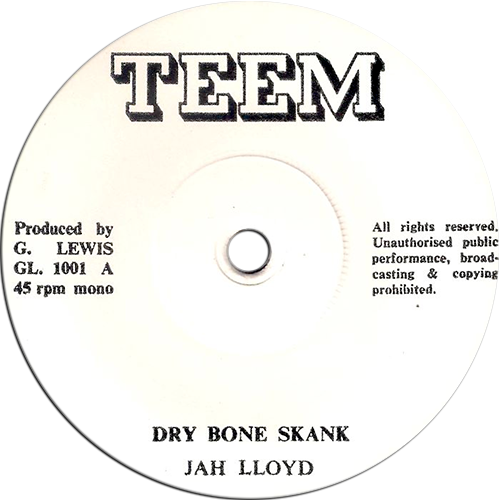 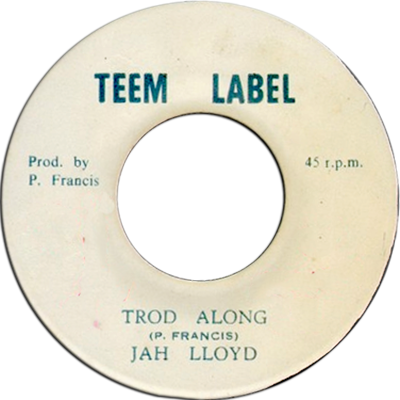 Jah Lloyd describes it has his first production but this of course doesn't mean he built the rhythm, though he rinsed it thoroughly. 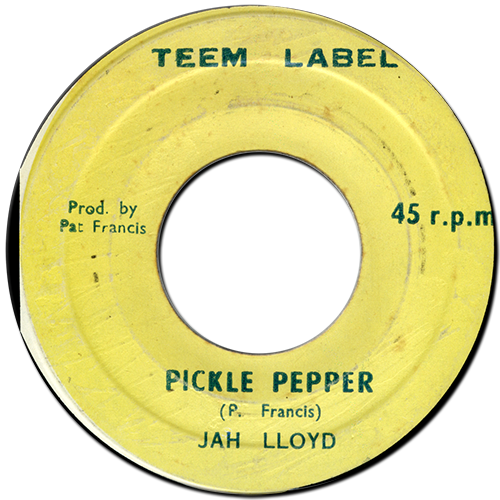 ☒ Not Lee Perry related. 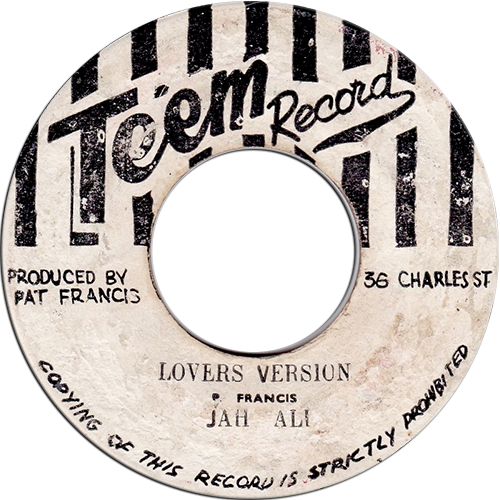 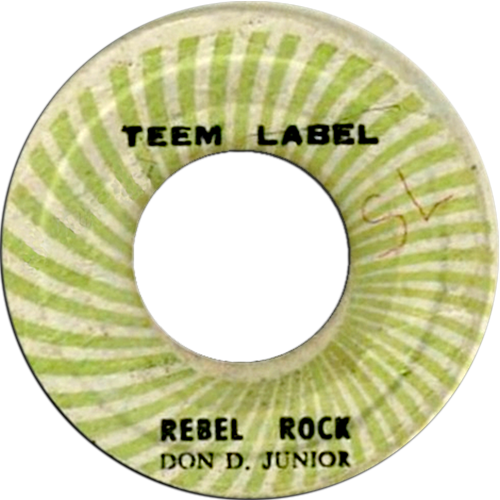 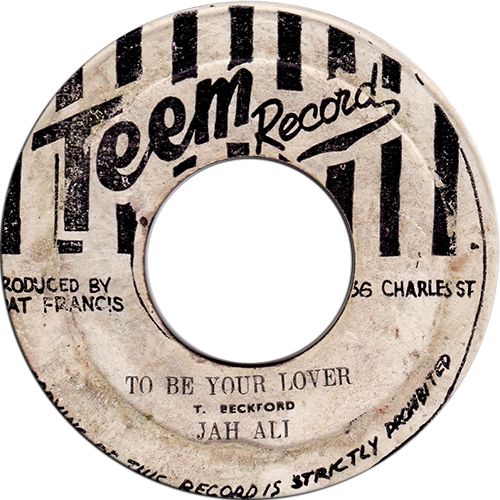 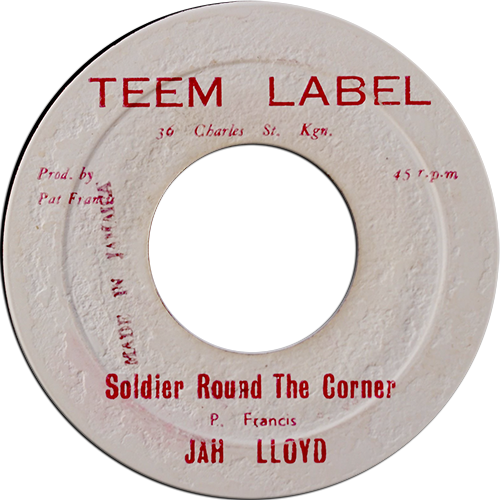 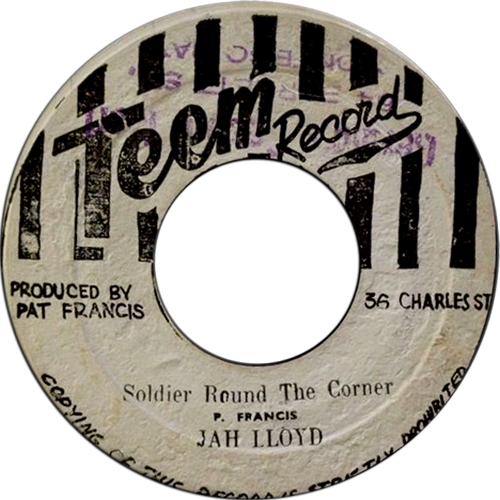 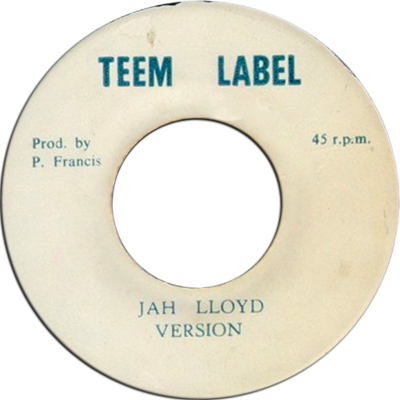 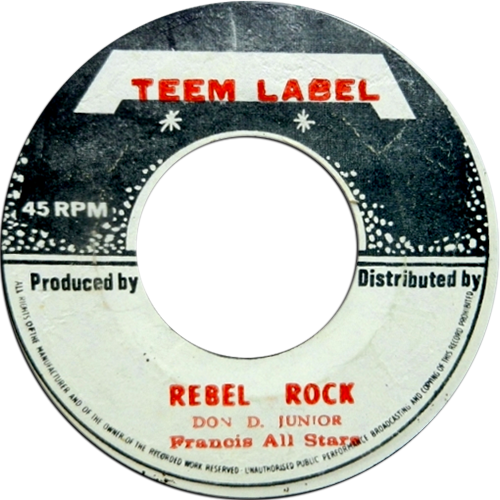 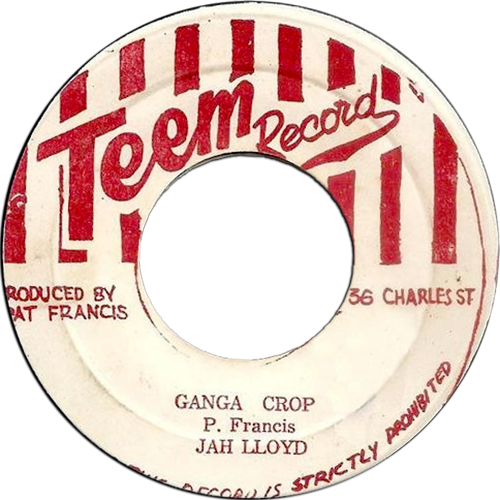 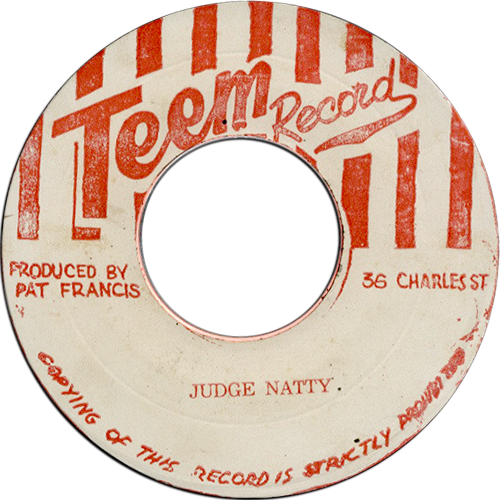 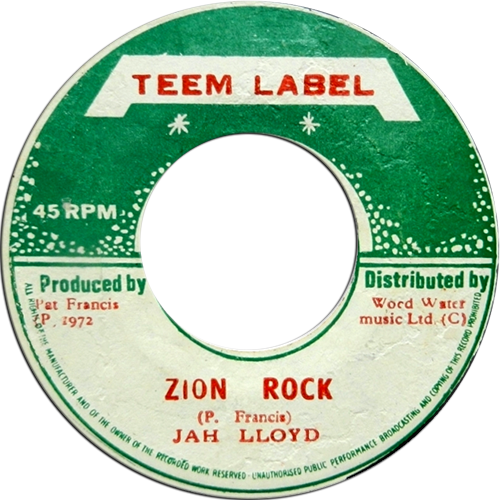 Jah Ali's (Jah Lloyd) version Knight At The Round Table was released on DIP. 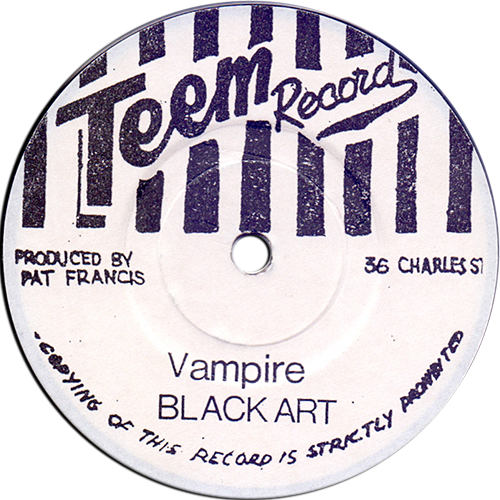 Could well be an early Black Ark recording. 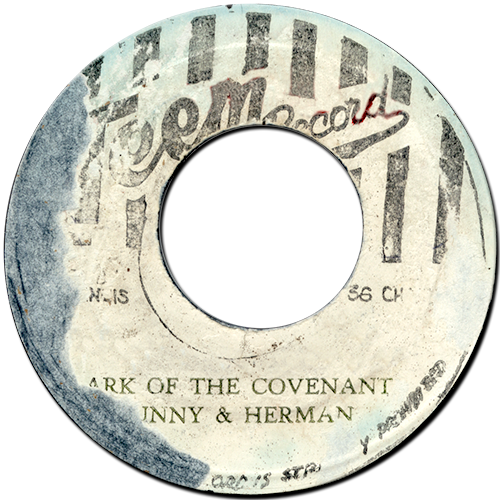 Another possible early Black Ark recording.